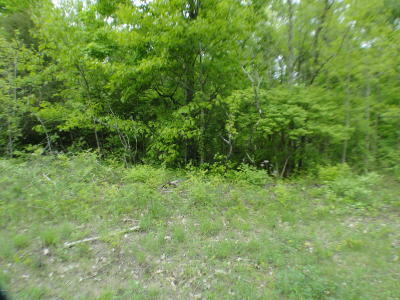 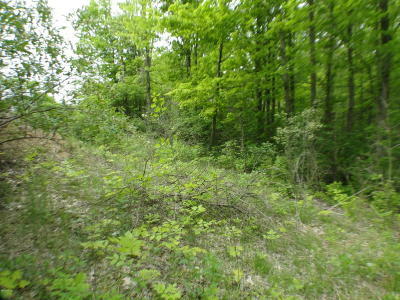 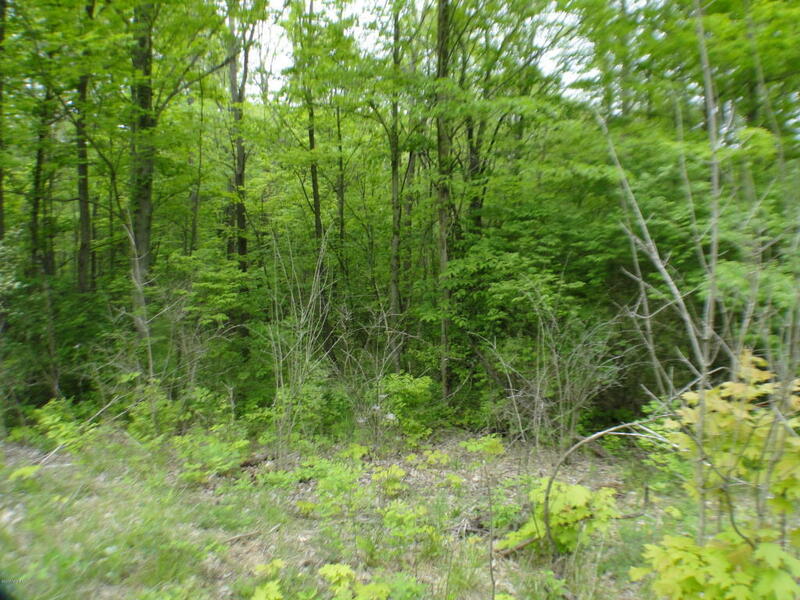 Wooded ravine lot in Arrowhead estates. 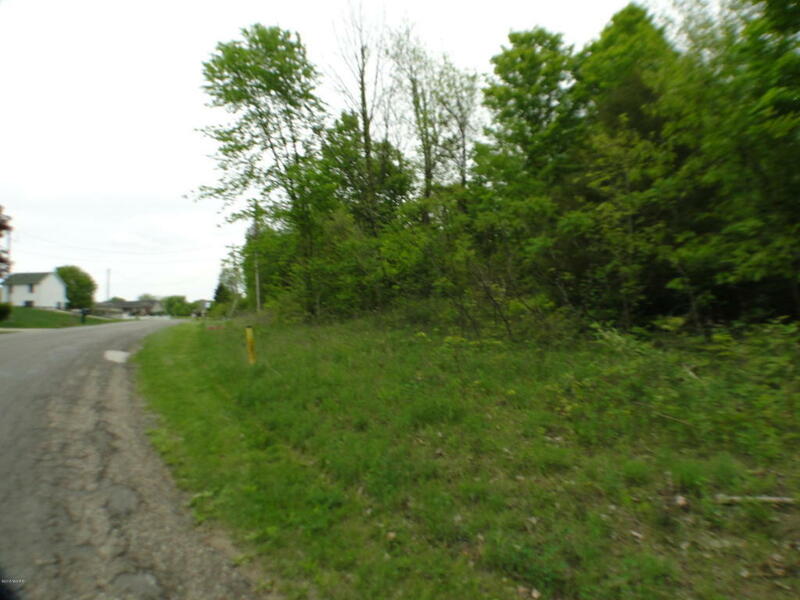 Lot is very near US 31 bypass for easy access to Berrien Springs, Buchanan, St Joseph and Niles. Lot has natural gas. 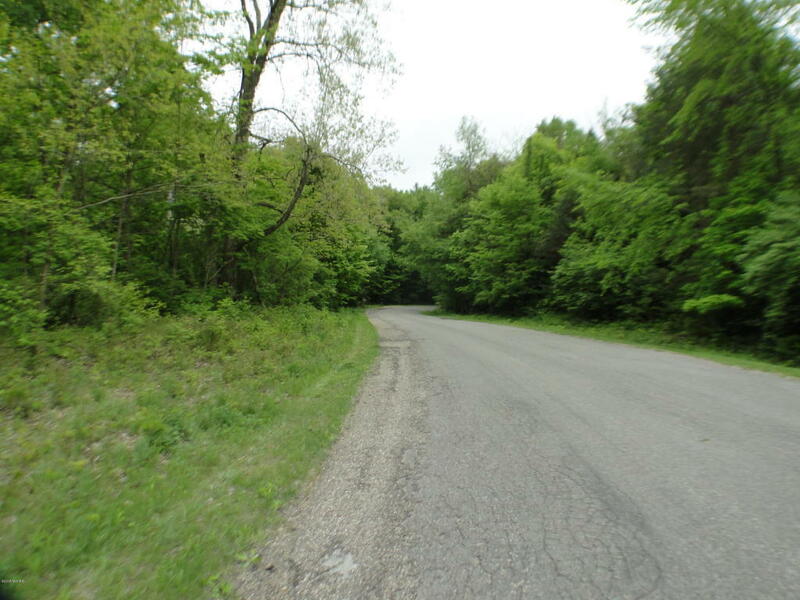 A nature preserve is located just south on Riverside Drive. Great location for walking. 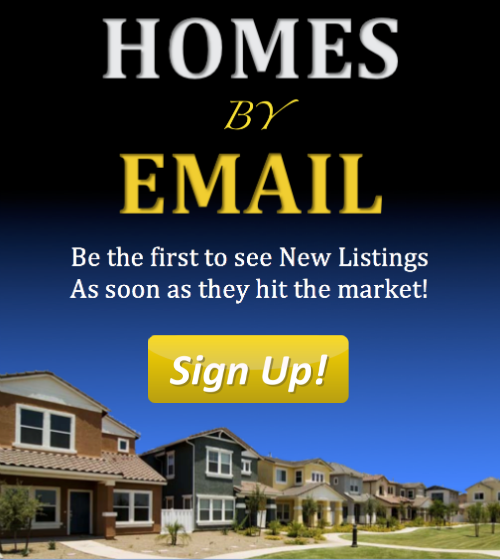 Buyer and buyer's agent to verify all information.